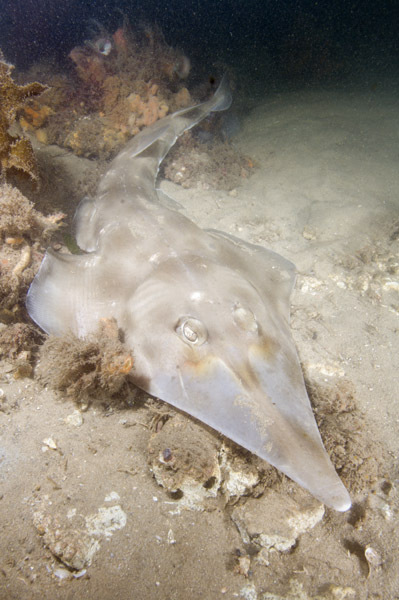 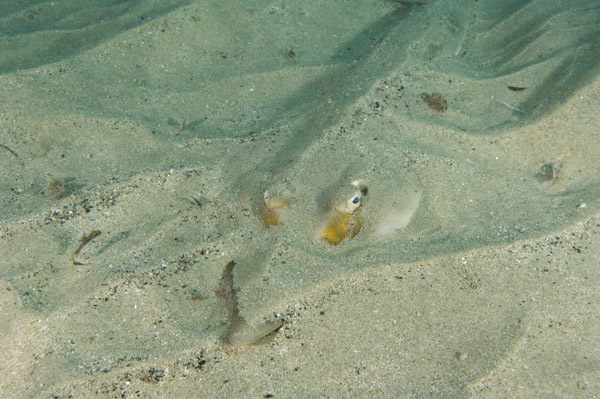 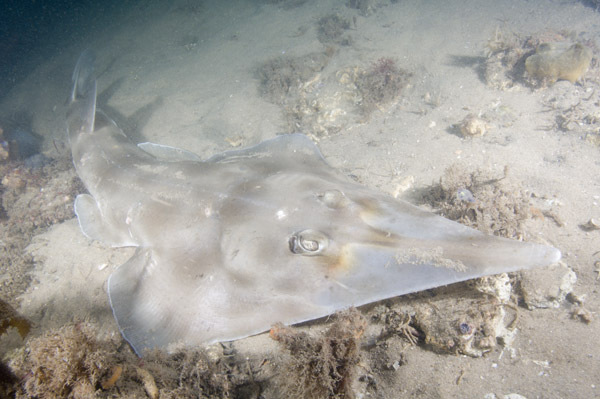 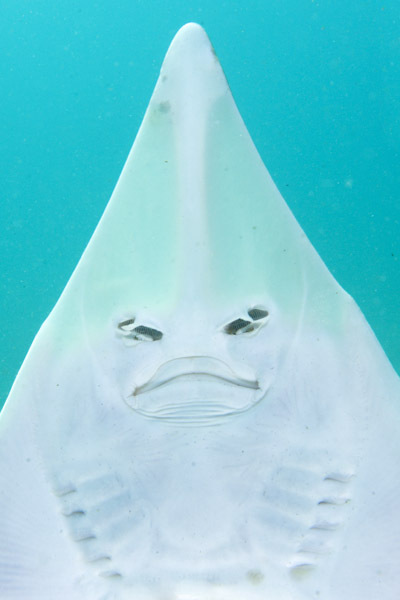 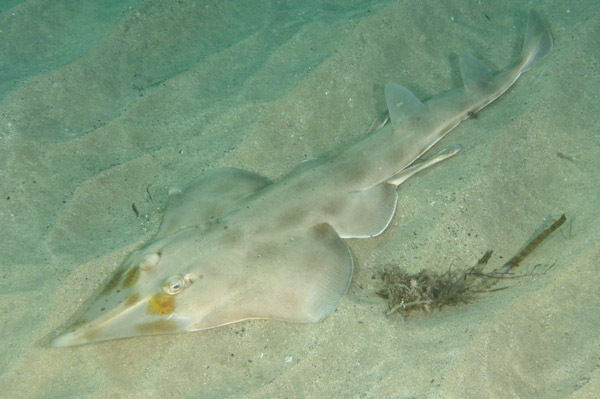 These eastern shovelnose ray images are available for commercial licensing. 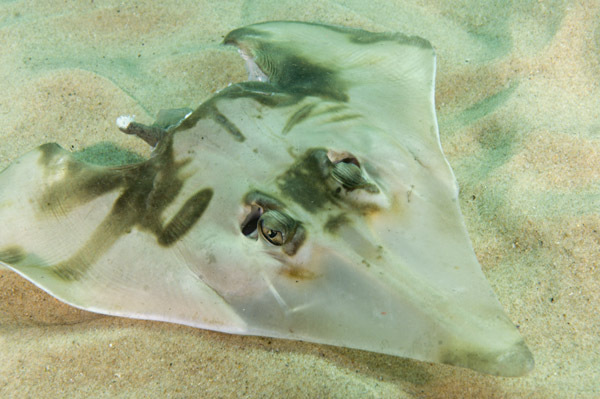 For information on reproduction rates please contact elasmodiver. 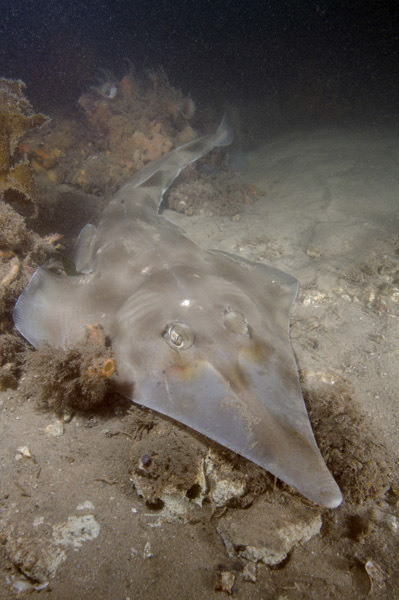 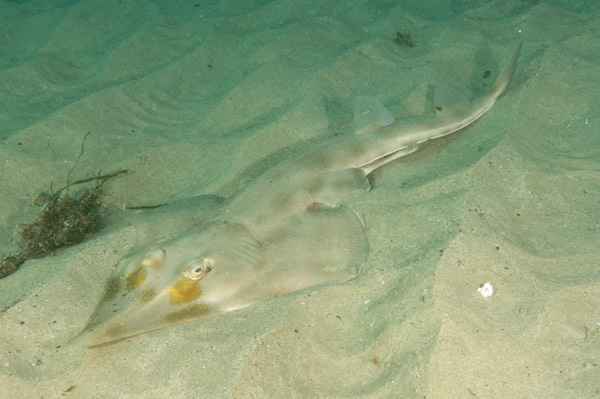 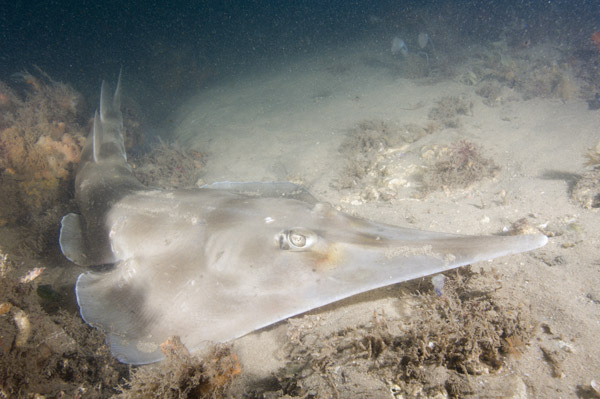 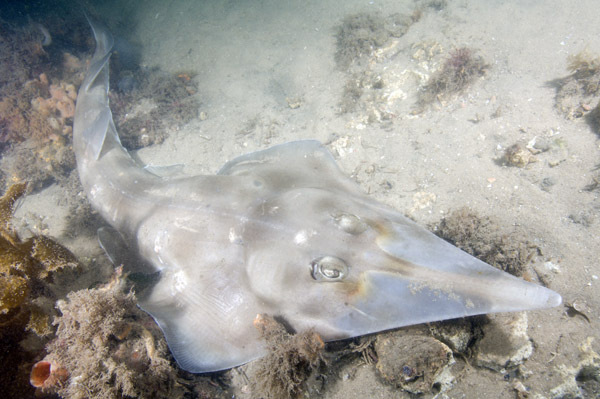 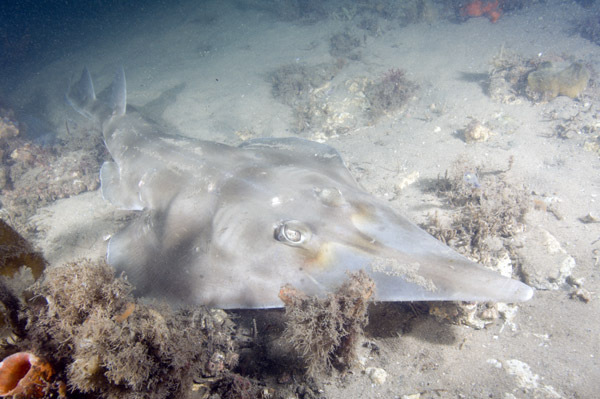 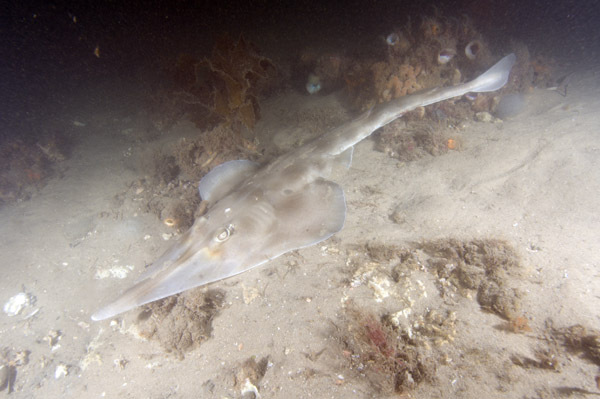 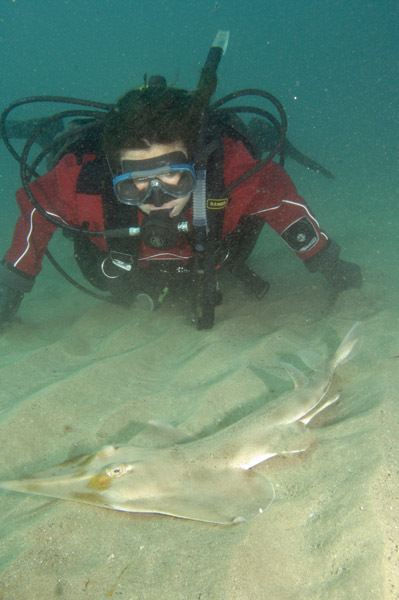 Eastern Shovelnose Ray images from New South Wales, Australia.